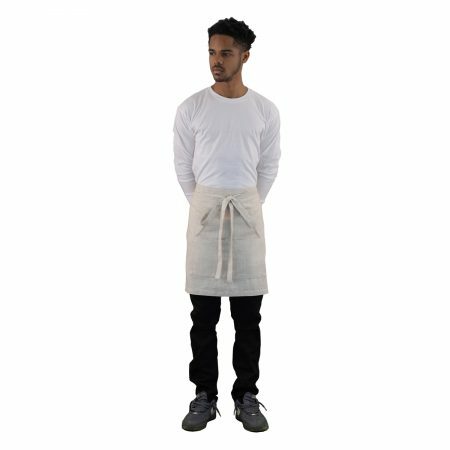 Our Short Server, unisex linen apron is without comparison in the marketplace! 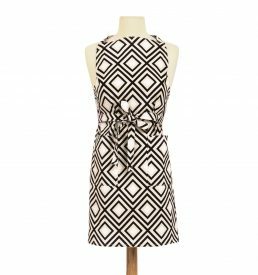 We used a 55 linen/45 rayon blend in order to achieve easy washability and drape. 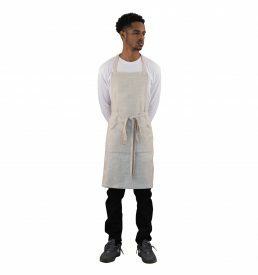 These rustic aprons work well in any environment …from a vintage-themed wedding set in a wooded glen to a sleek modern venue in Manhattan! 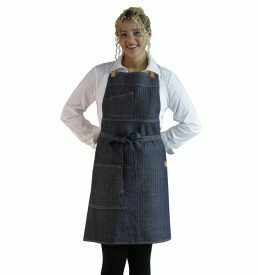 This short server waist apron has long ties and a 4-pocket detail front and center! Machine wash and tumble dry for easy care. Lightly iron as needed.